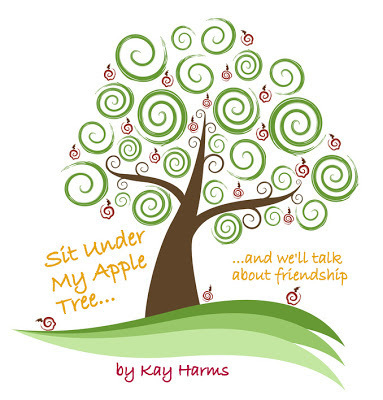 I am so excited about my new ebook, Sit Under My Apple Tree...and we'll talk about friendship. 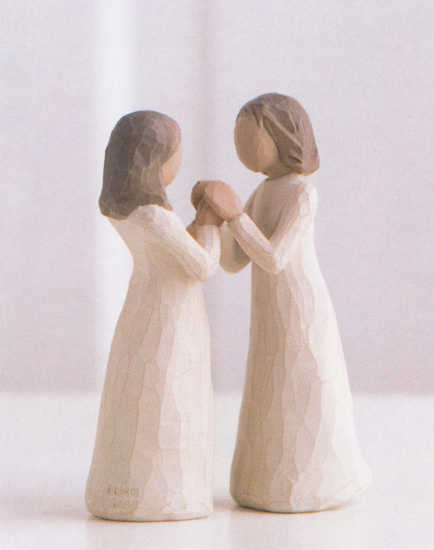 It's just a little book, but it's more than a sentimental reflection on the sweet gift of friends. It's a small book with a powerful punch! And it's my gift to you, my trail buddies. Sit Under My Apple Tree is a quick read that offers a few golden ideas to help you plant, cultivate, and reap healthier, sweeter friendships. Why am I giving this ebook away for free? Well, it's not completely free. In a couple of weeks you'll find Sit Under My Apple Tree at Barnes and Noble for $2.99. But I'm making it available free to anyone who's willing simply to sign up for my blog posts to be delivered to their email inbox. 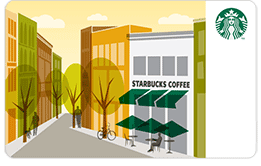 Your partnership at Off the Beaten Path is of great value to me. What if you're already an email subscriber? If you already subscribe to my blog by email, just let me know in the comment section or through the Contact page, and I'll send you the link to the book. You certainly deserve one! I already know who you are, but I don't want to assume you want the book until you let me know. By the way, the book I'm offering here is in a PDF. But if you'd prefer to receive it in ereader format (epub), just let me know, again through the Contact page, and I'll send that to you as well. I'll just check to make sure your name is on the email list and then send it your way! What about the other prizes? Oh yeah! In order to get the word out about this nifty little book, I'd love for you to tweet about it, link to this page on Facebook, or pin it on Pinterest. Just tweet, link or pin, and then let me know in the comments below. And if you do subscribe through email (or already have) tell me that in the comments, too. The contest will last the entire week of July 1 - 7 and I'll announce the winners on July 8th. The deadline is July 7th, 8 pm, pacific time. Thanks so much and I hope you enjoy the book!